Fellow costar, Stassi Schroeder, was also in attendance and was all smiles while talking about her podcast show she’s been busy working on. 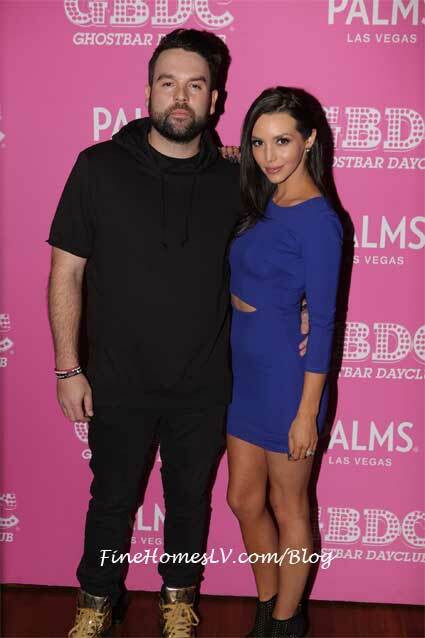 When DJ Mike Shay took to the booth, Scheana instantly jumped up from her VIP booth and adoringly captured video while cheering her partner on in action. 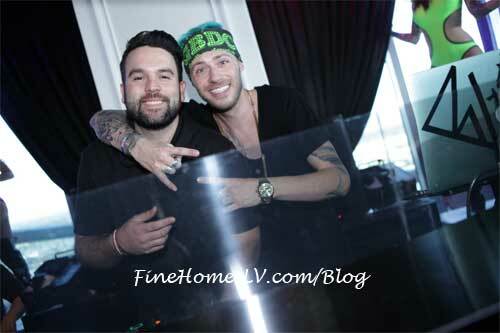 Spotted partying separately were “Big Brother” reality stars, Liz and Julia Nolan, who both appeared on the seventeenth season of the popular show.